Our daughter’s home work the other day was to check that all the fire alarms of our home were in working order. That got me thinking: How are our spiritual fire alarms? Are they in working order too? Are you tuned in the Holy Spirit? Or is your life so noisy that you can’t hear the whispers of the Holy Spirit any more? 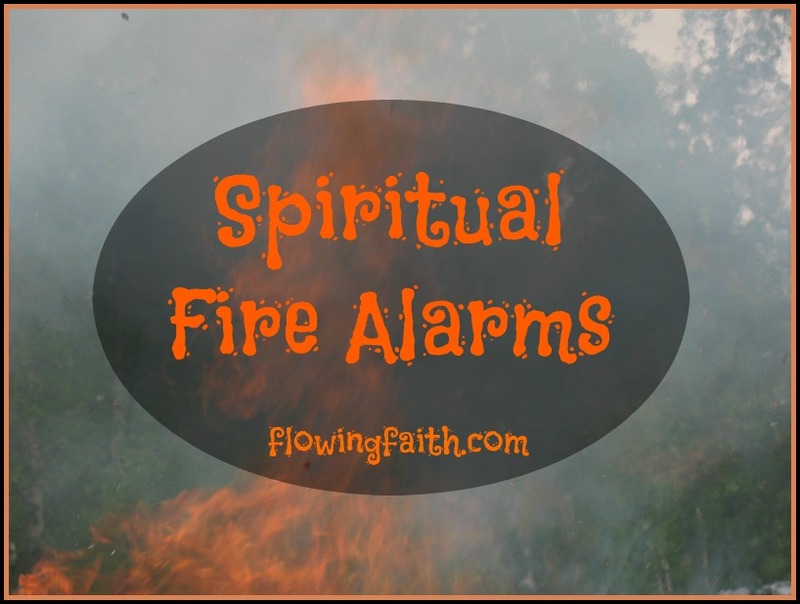 It’s truly time to check our spiritual fire alarms powered by the Holy Spirit. The condition of our spiritual fire alarms is not our only concern. The condition of our hearts needs to be under surveillance too. You see, sometimes we choose to ignore the sound of spiritual fire alarms. We refuse to take action no matter how persistently the spiritual fire alarms beep around us. But let me tell you, that’s courting trouble. What to do then? Spiritual fire alarms are there to keep you safe and alert to God’s guidance. Make sure you can hear God’s voice and make sure you want to follow his guidance. If you realize you’re not too keen on following God’s leading, give all that to Jesus and ask him to rekindle his fire within you. He will be happy to do so. Don’t rationalize God’s orders. Just do what he says. You will later on find out what kind of spiritual danger you needed to flee from. God is the giver of life and more life. Embrace him and everything he does. And you will be blessed. Make us alert to you in every way. Q4U: Are the spiritual fire alarms around you in working order? Are you ready to follow God’s guidance? Be blessed, my fellow pilgrim, as you stay alert to the Holy Spirit’s movement in your life! 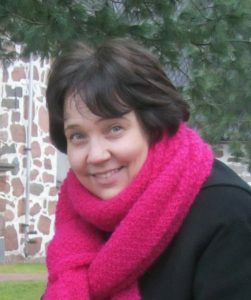 Image design by Mari-Anna Stålnacke. Linking up today with Sharing His Beauty, Small Wonders,and #InspireMeMonday.